The town of Thames is currently celebrating and remembering the history of the area during the 150th Commemorations. 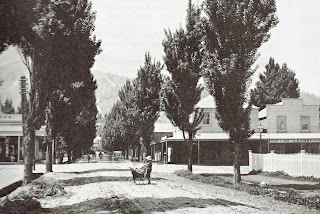 The goldfield was first opened 1st August 1867. Since that time, a lot has changed. 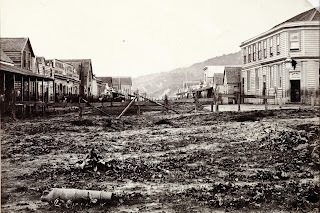 Land that was occupied and cultivated by local iwi was quickly transformed into a noisy, busy, and crowded industrial town. 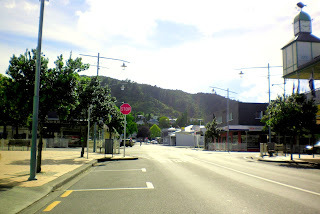 Based on a small booklet, there is now a slideshow that highlights the changes in the town. Step back in time and see for yourself the changes to the town they called 'The Thames'.